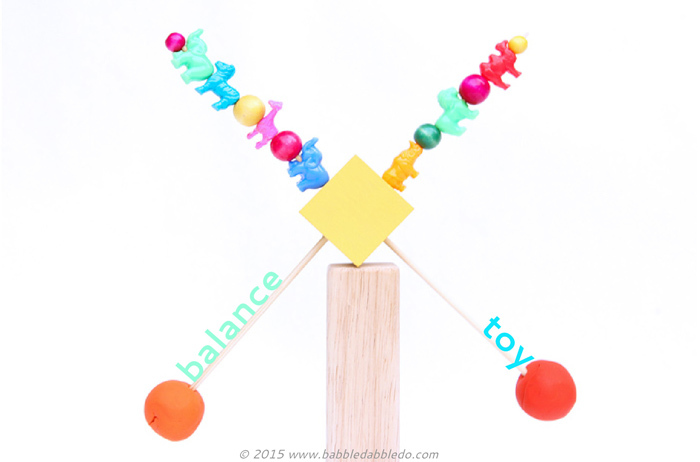 The art of balancing is no small feat! 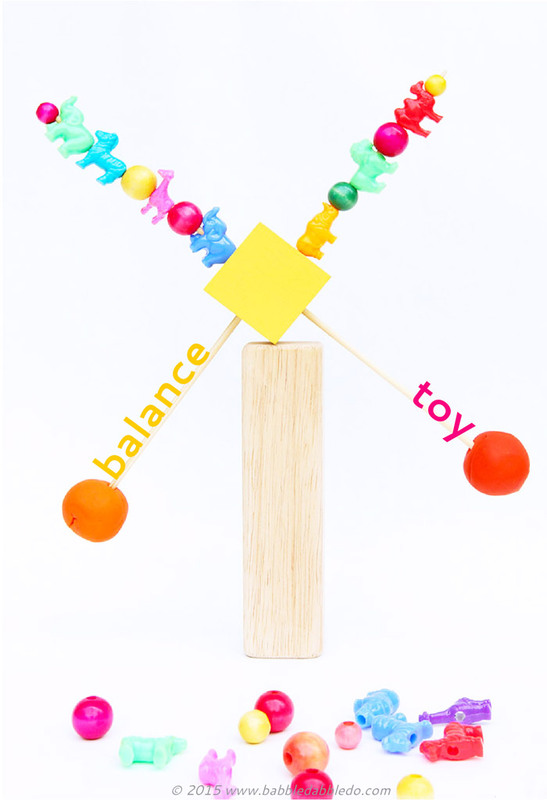 Try making a homemade balance toy for a hand’s on experiment and game exploring physics. 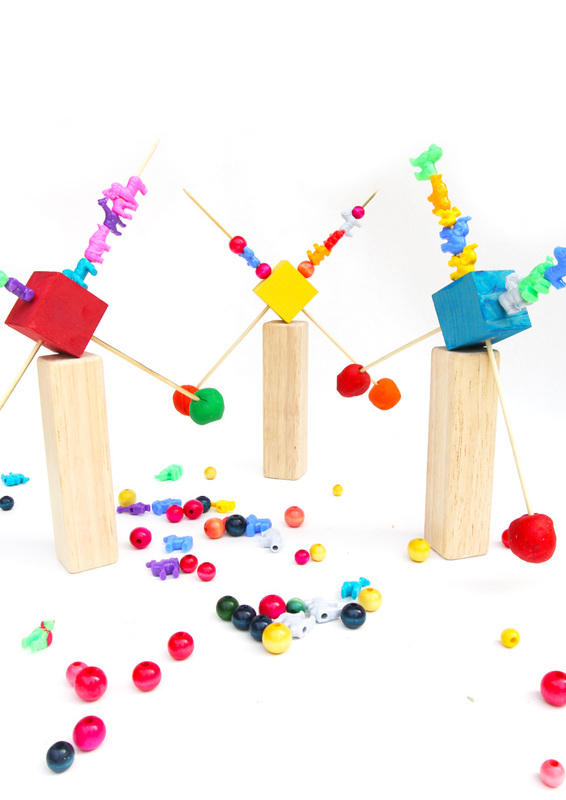 Full instructions and a video of this in action are on PBS Parents TODAY! Hop over and check it out HERE! 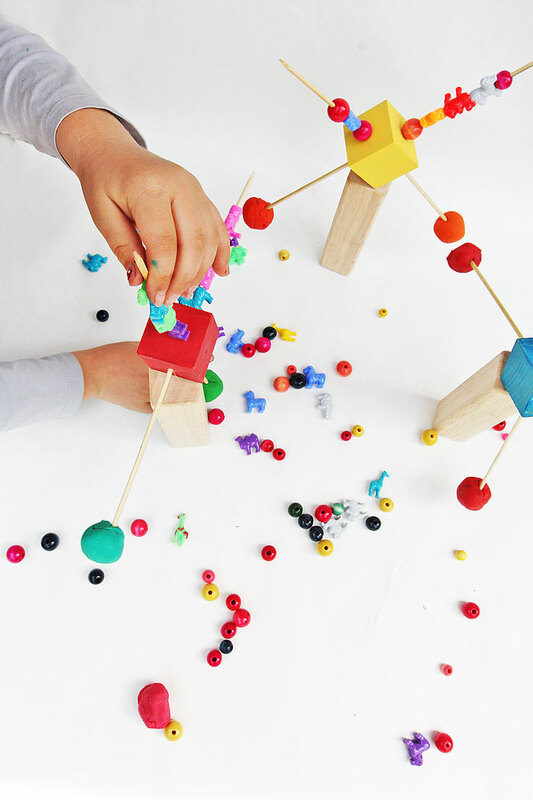 Fill your child’s life with more art, design, science, engineering and TOYS! You are seriously on fire. You little architect you! This is amazing!!! I love it so much. SO SO MUCH! In every way. This is cool! Playing with toys may be kids stuff but you can never underestimate its power to stimulate your child’s creativity. This reminds of a little balancing bird that looked it’s flying. But this.. is colorful.